Over the course of a lifetime, we count any number of things: the number of cars we’ve owned, the dates we’ve had, the hours or minutes left before the end of the work day, the children in a school group we’re chaperoning and on and on and on. This past weekend, we counted birds. 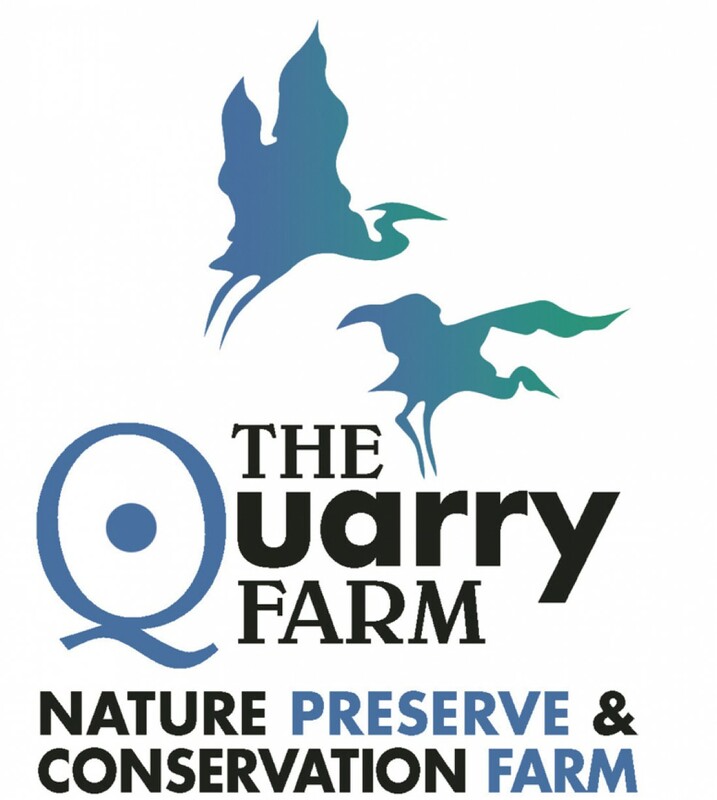 And it wasn’t just us, the folks who showed up at The Quarry Farm for this latest event. It was people all across North America and around the world participating in this year’s Great Backyard Bird Count. Sponsored by the Audubon Society, the Cornell Lab of Ornithology and Bird Studies Canada, this four-day annual event provides data about bird populations and migration to these giants in ornithological research. For us, the event has provided the opportunity to specifically record some of the birds that live here. The birds spotted and identified included: house sparrows, white-crowned sparrows, gold finches, white-breasted nuthatches, American crows, turkeys, great-horned owls, eastern screech owls, red-tailed hawks, Cooper’s hawks, juncos, American robins, Downy woodpeckers, red-bellied woodpeckers, hairy woodpeckers, northern cardinals, blue jays, horned larks, starlings, mourning doves, rock doves, brown creepers, Canada geese, mallards, great blue herons, black-capped chicadees, tufted titmice, song sparrows, dark-eyed juncos and one bird species that, a little over a year ago, perplexed more than a few of us. Last year, on our annual Winter Walk, we discovered a vole skewered on a thorn in a hawthorn tree. At the time, none of us were sure how the vole came to be there, though we threw a lot of guesses around and came to the mistaken conclusion that a passing raptor had dropped its dinner and it was inadvertently pinned in the tree. Three seasons later, on yet another walk, a naturalist and amateur ornithologist told us that it was likely the result of a Loggerhead shrike pinioning the vole for later. Well, he was close. One of the birds we discovered on our walk was not the Loggerhead shrike, but the Northern shrike, a close cousin to the Loggerhead. Although classified as a songbird, all shrikes share a behavior commonly associated with raptors: that is, they prey on small mammals, lizards and amphibians. Not only do they prey on these small animals, they store them away for later feasting by skewering their prey on thorns. So the cause of our earlier conundrum came clearly into view and was the highlight of our count this year. It was a good weekend and a stellar bird count. In total, we identified nearly thirty different species of birds. That, and we definitively put to rest the bizarre and somewhat gruesome puzzle of the impaled vole. Very interesting about the vole. Birds really are amazing creatures. I agree, the vole story is fascinating! Who knew?